Find out about all the floater sets for your everyday need in the pool. 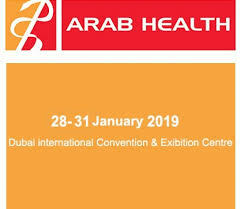 Nowadays, Aquatic therapy without floaters is very rare. For almost every method in aquatic therapy but also for the patient-handling, floaters are a fundamental need to provide the proper conditions. EWAC offers different types of Floater sets, from the basic needs to the possibility to offer more active sessions, even with or without storage systems and user-charts. This way you will have the opportunity to enhance the possibilities in the pool. 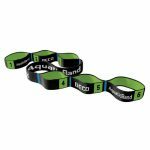 AquaticBand 9003-40166 Resistance training in water with the AquaticBand (6 loops). AquaDisc 9003-40172 Training the upperbody and the cardiovascular system. By changing the position of the AquaDisc, you can manually change the resistance. 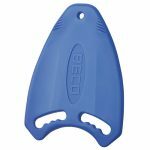 AquaDumbbell L 9003-40145 AquaDumbbel offers resistance and buoyancy. For training the biceps and triceps. 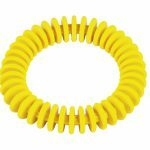 AquaDumbbell M 9003-40206 AquaDumbbel offers resistance and buoyancy. For training the biceps and triceps. 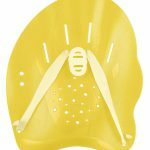 AquaDumbbell S 9003-40144 AquaDumbbel offers resistance and buoyancy. 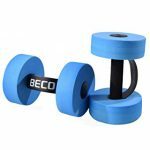 For training the biceps and triceps. 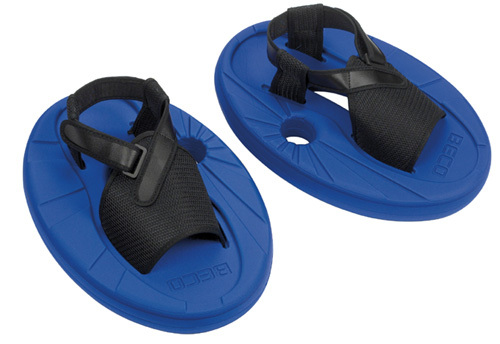 Aquajogging Wetbelt <80kg 9003-40195 The wet belt offers buoyancy during exercises in the water. 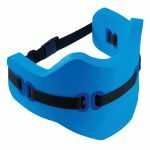 Aquajogging Wetbelt Maxi <120kg 9003-40208 The wet belt offers buoyancy during exercises in the water. AquaTwin 9003-40150 A multi-functional aquafitness product. 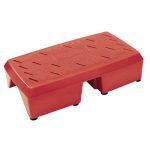 Great for training the lowerbody, legs, core and more. AquaStep 9003-40158 With the AquaStep it is possible to do trainings for coordination, balance, endurance and strength. AquaStep is very populair on land and in water. 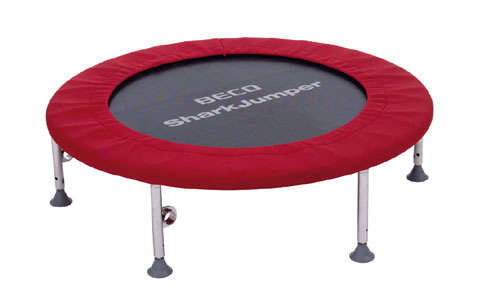 AquaTrampoline (SharkJumper) 9003-40201 For a fun and active exercise. 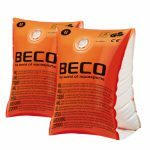 Can be used best in a pool of 130cm depth. 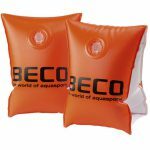 Arm Floats – Adults >60kg 9003-40160 Arm floats offer buoyancy for a safe and fun environment. 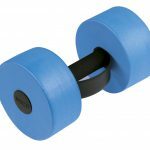 Arm Floats – Youth 30 – 60kg 9003-40180 Arm floats offer buoyancy for a safe and fun environment. 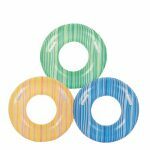 Arm Floats – Children 15 – 30kg 9003-40179 Arm floats offer buoyancy for a safe and fun environment. Arm Floats – Babies <15kg 9003-40213 Arm floats offer buoyancy for a safe and fun environment. BeLegx 9003-40211 Innovative legg cuff for a comfortable fit. 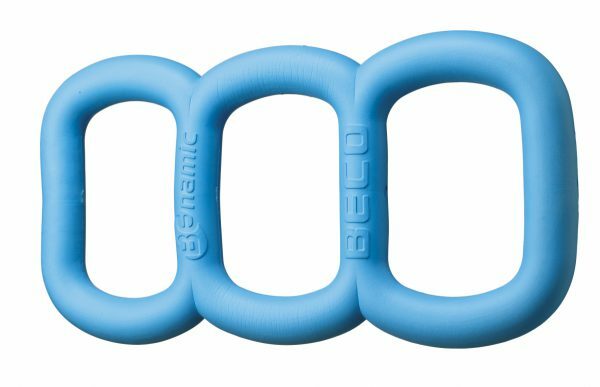 BeNamic 9003-40202 To use for the upperbody during aquafitness or rehabilitation. 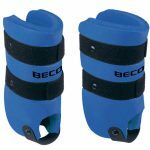 BeTomic 9003-40198 Can be used as dumbbell, kickbox glove and leg cuff. 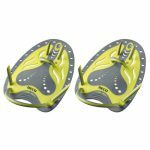 For extra buoyancy and resistance. Body Float (Dynafloat) 9003-40200 Dynafloat will give pressure to keep the upper body afloat. 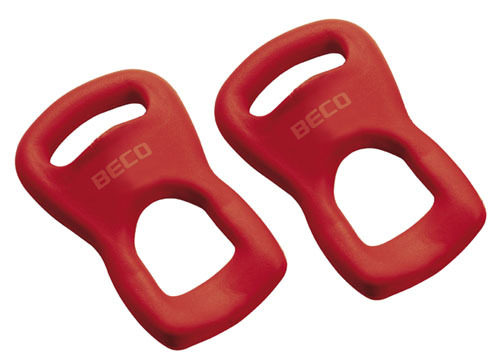 Bouyancy Cuffs – Leg – M 9003-40154 To keep the legs afloat during therapy or give extra resistance during training. 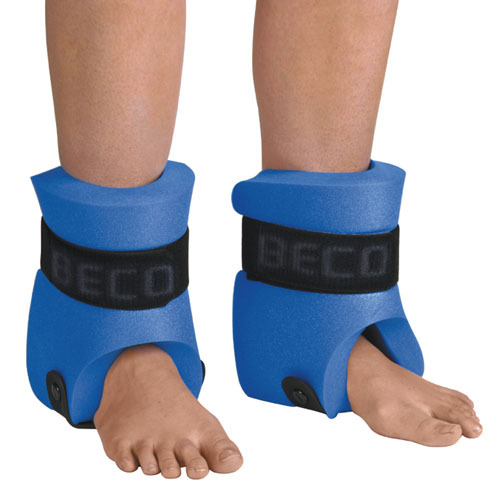 Bouyancy Cuffs – Leg – XL 9003-40156 To keep the legs afloat during therapy or give extra resistance during training. 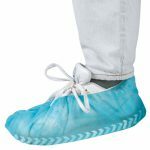 Disposable overshoe cover (anti-slip) 100pcs 9003-40148 Covers to be used over regular shoes. For ultimate hygiene in around the pool. 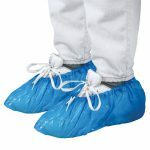 Disposable overshoe cover 100pcs 9003-40147 Covers to be used over regular shoes. For ultimate hygiene in around the pool. Divingring Lamelle 9003-40192 Sinks to the bottom. For a fun training. 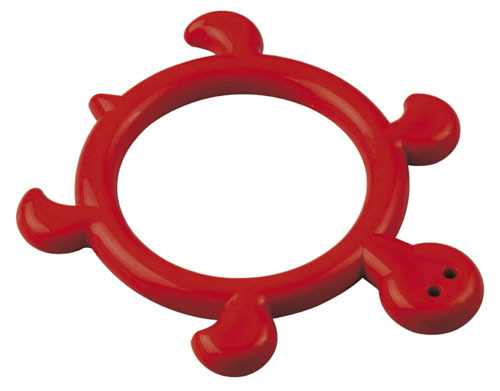 Divingring Turtle 9003-40191 Sinks to the bottom. For a fun training. 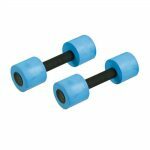 Dynapad 1pc 9003-40197 Bobble structure activates the muscles. To be used for therapy and training. 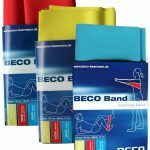 Elastic band 1pc 9003-40168 Allround training product. 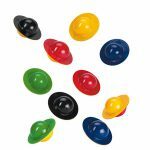 Flip-eggs 10pcs 9003-40190 For a fun training. 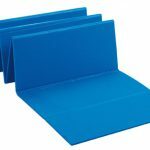 Floating Mat Folded 9003-40164 Foam mat with anti-slip surface. Handpaddles Dynamic 9003-40174 Efficient training with handpaddles. Swimming will become easier with handpaddles. Handpaddles Flex 9003-40203 Efficient training with handpaddles. Swimming will become easier with handpaddles. Handpaddles Power 9003-40177 Efficient training with handpaddles. Swimming will become easier with handpaddles. Handpaddles Ergonomisch Training 9003-40176 Efficient training with handpaddles. Swimming will become easier with handpaddles. 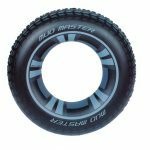 Inflatable Ring ∅90cm 9003-40170 Great for training for kids with water fear. 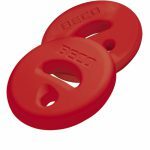 Inflatable Ring 2 handles 9003-40204 Great for training for kids with water fear. 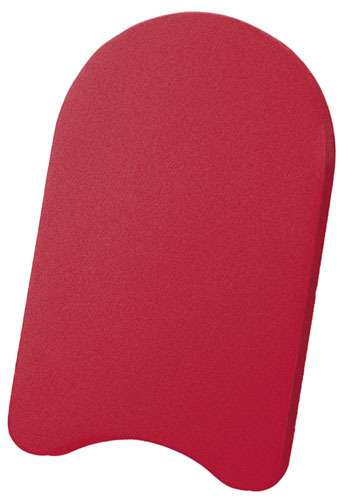 Kickboard Pro Hydrodynamic 9003-40185 Made with minimum waterresistance. 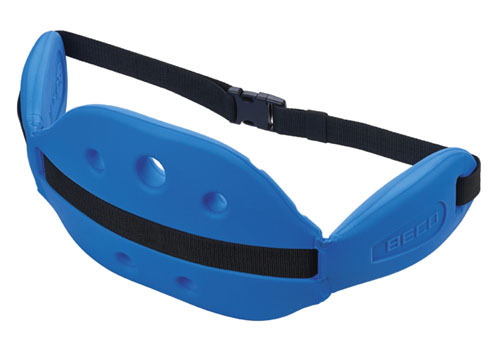 Ideal for swimtraining. Eady to hold due the handles. 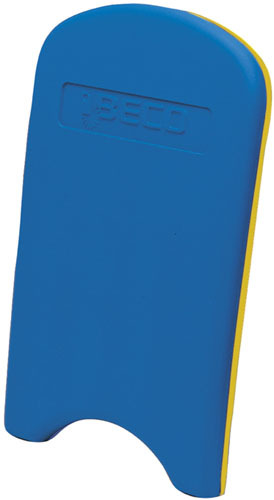 Kickboard Junior 9003-40183 Made with minimum waterresistance. 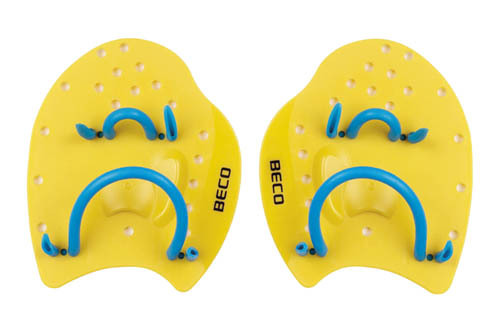 Ideal for swimtraining. 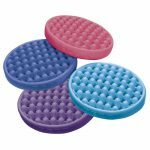 Kickboard Adults 9003-40184 Made with minimum waterresistance. 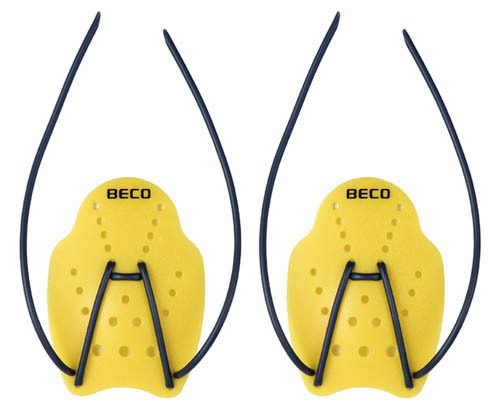 Ideal for swimtraining. Kickboxing Gloves 9003-40196 For a fun and intense kickbox training. 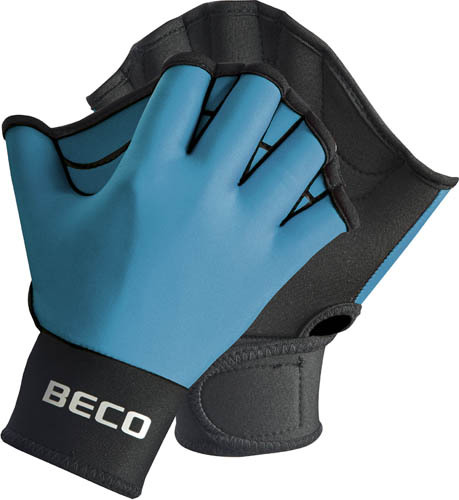 Neoprene Gloves 9003-40194 To create more resistance in water. 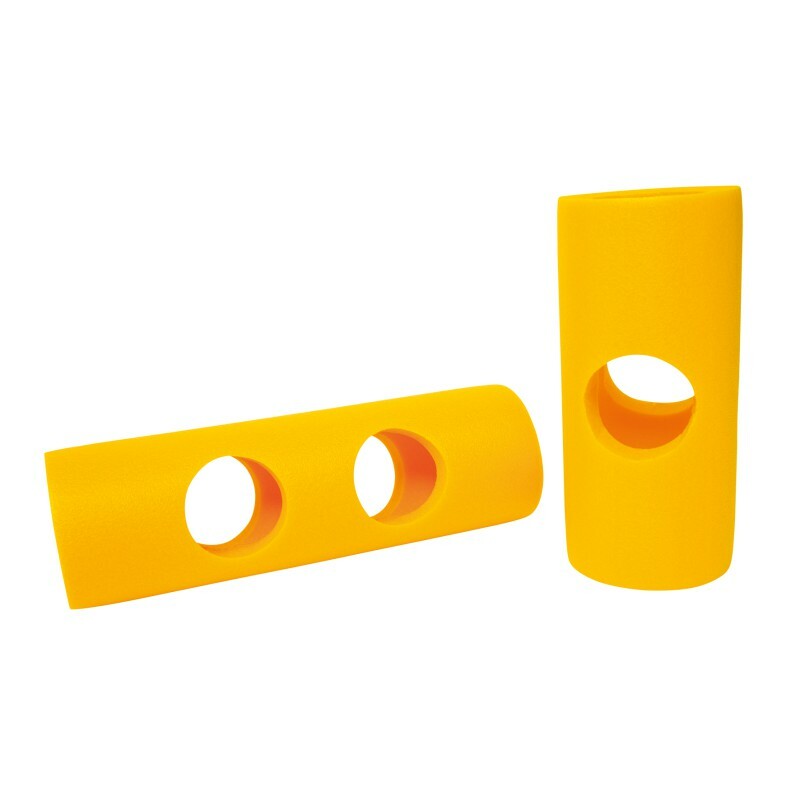 Noodle Connector 9003-40205 To connect multiple noodles for diverse training possibilities. If you would like to order any of the products above, please get in touch with us. The EWAC Medical Hydrotherapy Accessoires can be used in various therapies.